After completing his degree in dentistry, Dr Somkiat attained his Masters degree in Prosthodontics at the prestigious Chulalongkorn University. He then studied at Georgia Regent University, USA for further specialty dental education in Prosthodontics, Esthetic and Implant Dentistry, and is still engaged as an Assistant Adjunct Professor at the university. He is an American Board certified Cosmetic Dentist. Dr Somkiat then returned to Thailand to practise at the leading Bangkok International Dental Center. 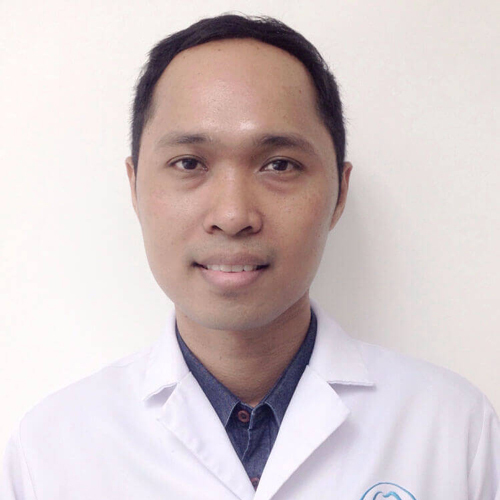 Despite his youthful appearance, Dr Somkiat brings a wealth of training and experience to all CosMediTour patients.